The vanity van of this great actress is has customized by Amrita Mahalnakai. 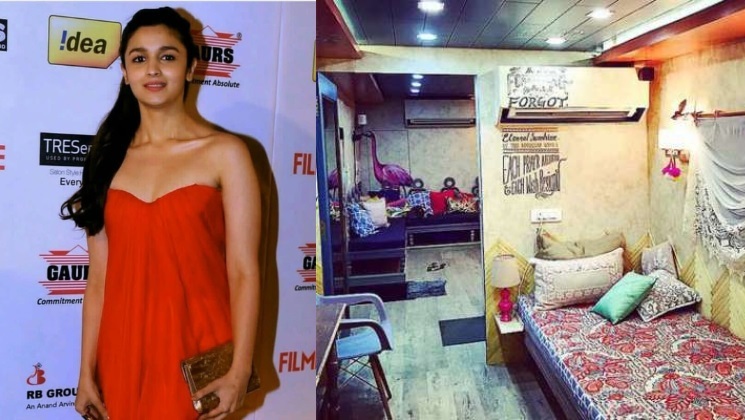 The van has all the luxuries and comforts that match Alia's personality and lifestyle. 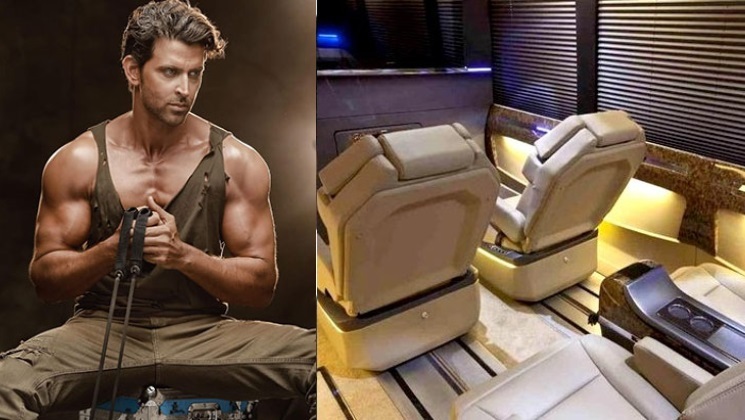 Super hero of Bollywood Hrithik Roshan vanity van is well designed with latest technology. It got LED lights and a couple of screens for entertainment purpose. 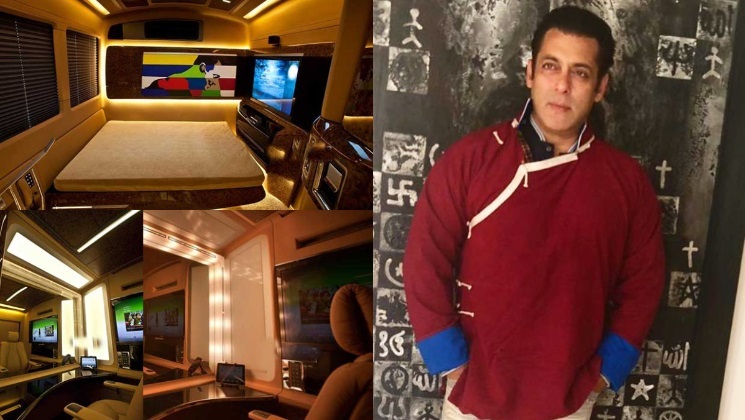 Salman's van is the prettiest one and equipped with high- technology gadgets. Inside the van there is the entertainment section, bathroom, bedroom and meeting area. A portable ramp to take his cars inside the van. 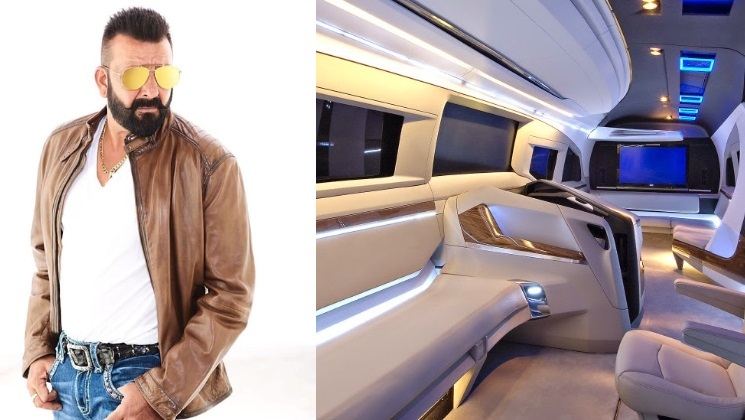 King Khan owns an posh Vanity with full of modern technology. It is very lavish and with private gym, multiple makeup rooms, and a master bedroom. The van is well decorated and painted inside.